Today we’re going to explain you, how to display YouTube videos and create entertaining playlists right on your website. We’ve collected all steps in the article so that you will be able to set YouTube Video Gallery Yottie up as quickly as possible! Videos are definitely more attractive than an ordinary text. You can use them directly on your website, show reviews of your products, enlarge the audience of your own YouTube channel and display topics, which are relevant to your website. By the way, we’ve added a video on YouTube for a visual tutorial. Don’t forget to turn on subtitles – they will help you to make the installation process easier! Below you can also read the text version of our guide with more details. Visit CodeCanyon and type “Yottie” in the search bar. 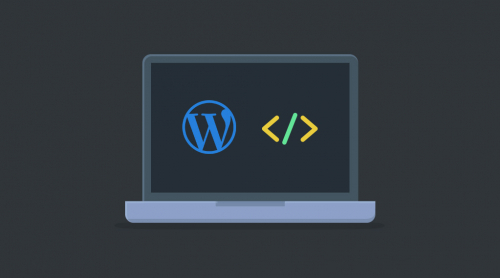 As we’re trying to install the plugin on a WP website, you need to choose the appropriate WordPress version. Purchase the item and then go to your downloads on Envato. You have to download the installable WordPress file only. So you download the file. Where to place it? Visit your admin panel and choose “plugins”. Now you have to add a new plugin. 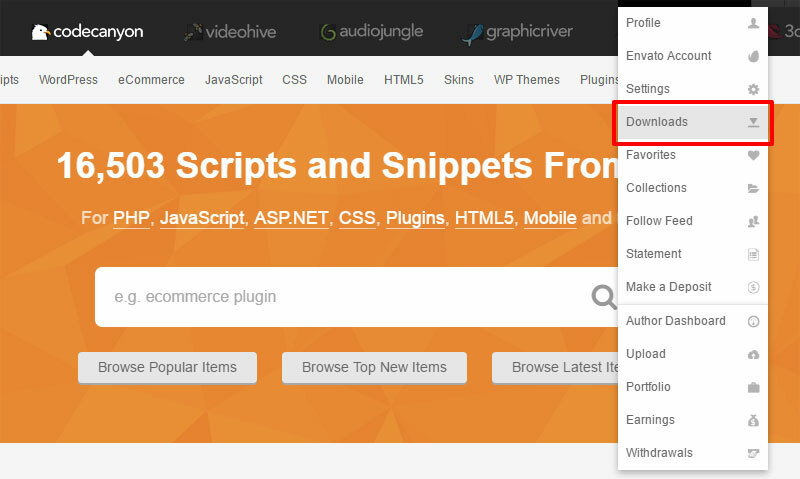 Click the upload button and choose the downloaded file from Envato marketplace. You will see “Install Now” button. Bravely click on it! Choose “Activate the plugin”. You will find Yottie logo in your left sidebar. The next step is to customize it. Choose Yottie in your sidebar and you will be forwarded to the admin panel of the YouTube video gallery. See greetings? For sure, you do. Now let’s create your first gallery! First things first, you have to give the new gallery a name – anything you want. This name will be displayed only in the admin panel and it will be used for your comfort while editing, for example, several galleries. We remind you that you can display as many YouTube galleries as you want on one website. Customizing Yottie parameters is what you should next. Set required sources, customize sizes, colors and UI – create your unique video playlist. 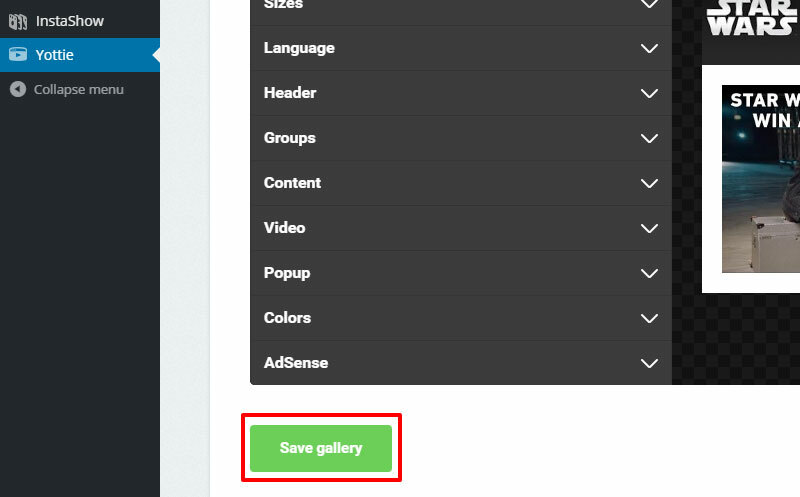 At the end of all adjustments save your gallery. The last step is to copy the shortcode. You will find it in the gallery list. In the admin sidebar choose pages section and open the page where you’d like to insert the gallery. Paste there the shortcode and save the page. You can check the page now – Yottie is already here! Congrats! 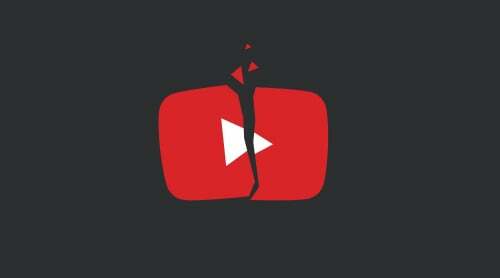 You’ve installed the YouTube plugin! If you face any issue during plugin’s installation then reach us in Elfsight Support Center. We will consider them and get in touch with you.